24-28 October 2019, £949 plus £50 per night single room supplement, where applicable. Places available. Malta was a military and naval fortress, being the only Allied base between Gibraltar and Alexandria, Egypt. In peacetime it was a way station along the British trade route to Egypt and the Suez Canal to India and the Far East. 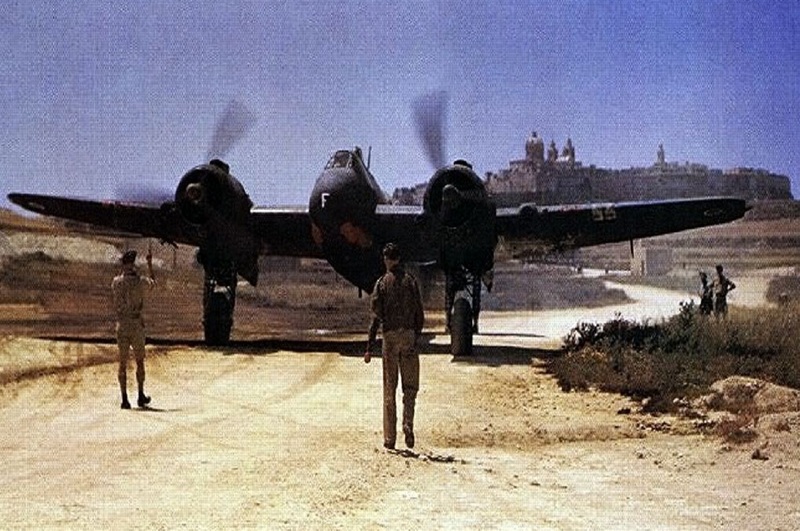 When the route was closed Malta remained a forward base for offensive action against Axis shipping and land targets in the central Mediterranean. Owing to its exposed position close to Italy, the British had moved the headquarters of the Royal Navy Mediterranean Fleet from Valletta, Malta in the mid-1930s to Alexandria in October 1939.